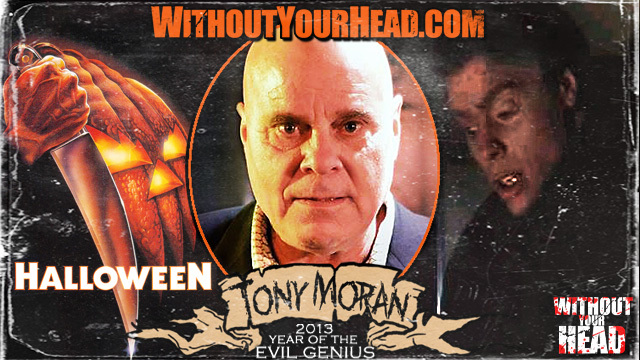 We then were joined by Tony Moran of the original Halloween and the upcoming Provoked and Dead Bounty, who will also be appearing at Rock and Shock. Terrible Troy & Duckman joined the show for Duck's comic book segment and run down of upcoming WYH events. 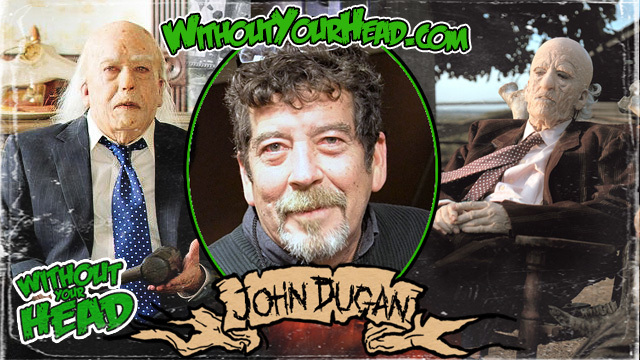 We were then joined by Astrocreep for the news covering the world in horror. 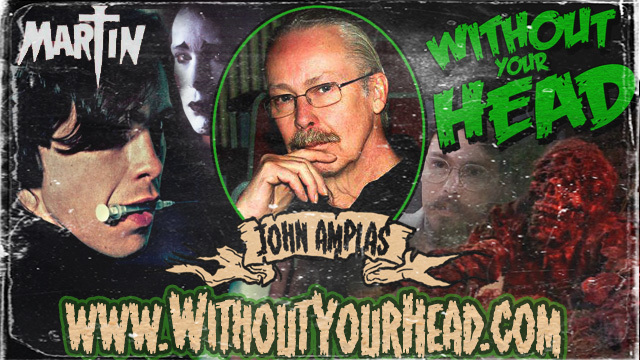 Finally Neal and Annabelle reviews V/H/S 2 and Escape From Tomorrow as will as answered questions form Facebook. Thanks to the artist of the month Prima Donna !!! Listen up and enjoy !!! 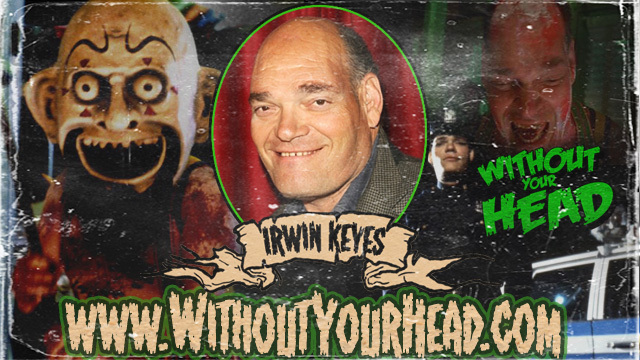 Neal Jones & Annabelle Lecter reviewed their Freaks & Geeks Kalamazoo horror convention experience. 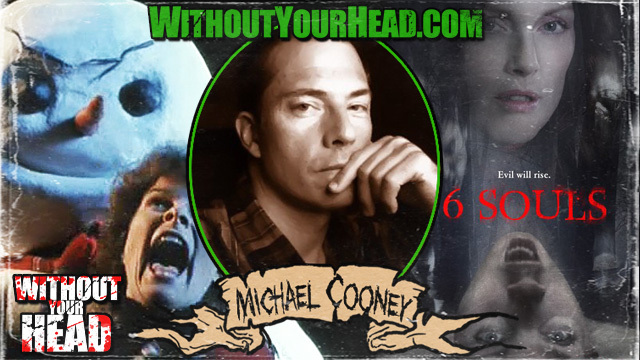 We were also joined by Sonya Thompson of The Walking Dead & our personal driver Brandon. Check it out kiddies !!! 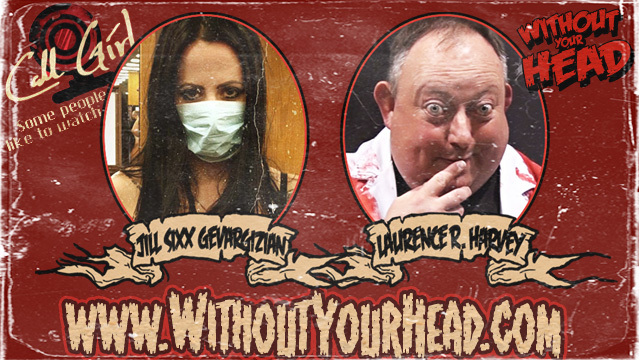 Director Jill Sixx Gevargizian and actor Laurence R. Harvey to talk about their upcoming short film "Call Girl" and the indie horror world. 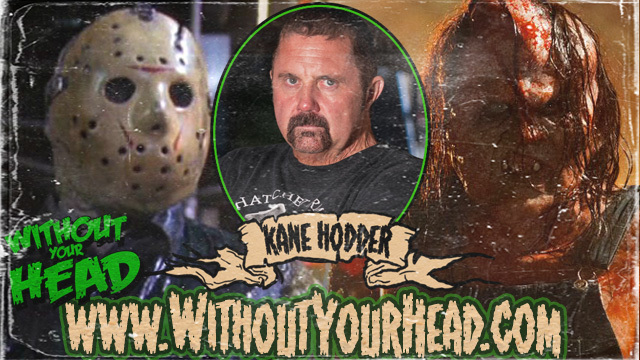 Kane Hodder talking about Hatchet III, his book Unmasked and Jason Voorhees of Friday the 13th fame !!! - Much more madness !!! 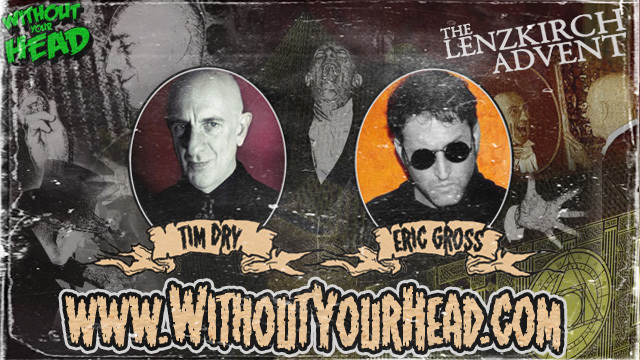 Nasty Neal, Annabelle Lecter & Terrible Troy return once again !!! 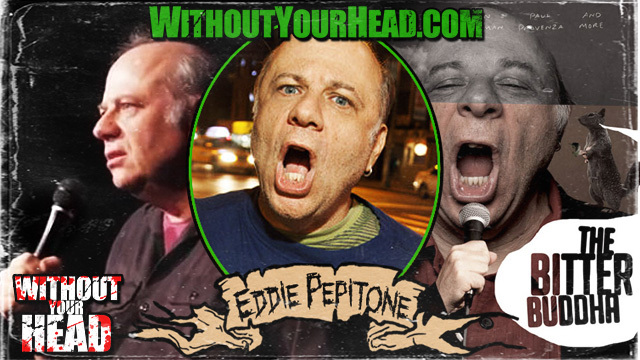 Subscribe to the new Without Your Head Productions page !! !